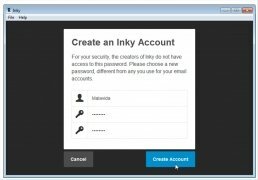 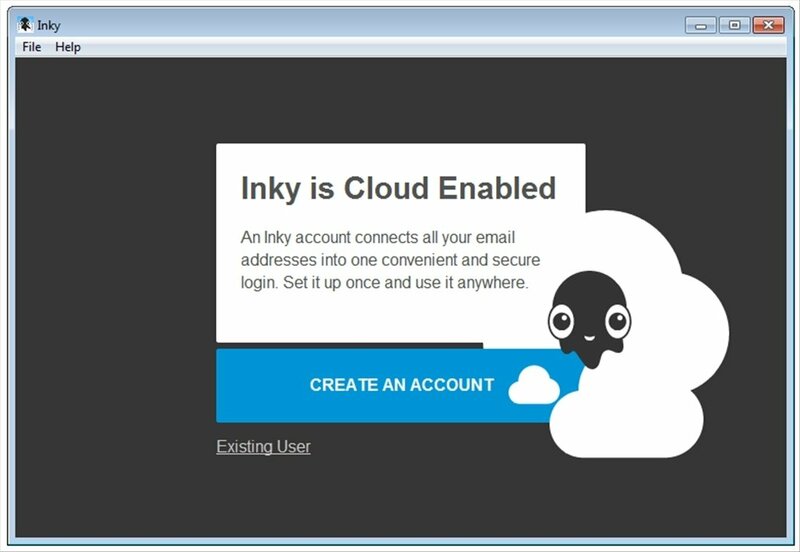 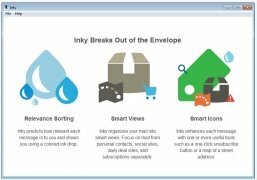 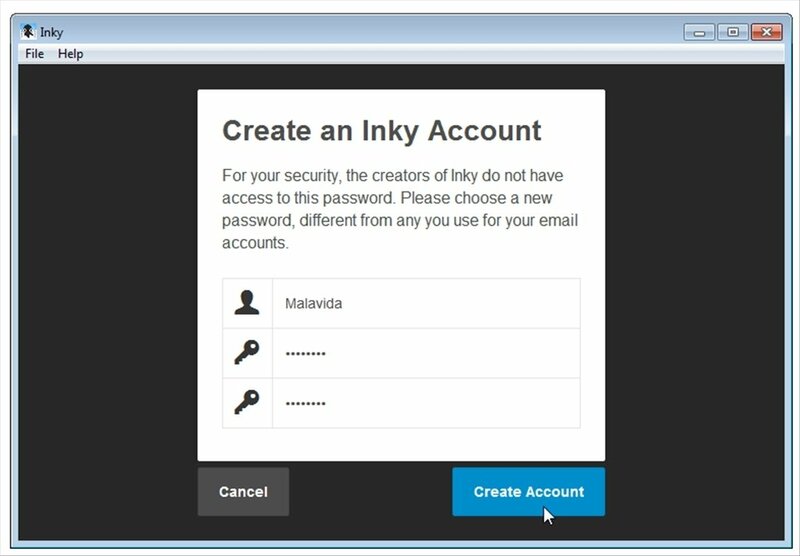 Read the emails you receive in any of your accounts from the same place thanks to Inky. 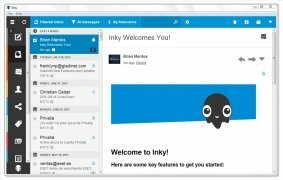 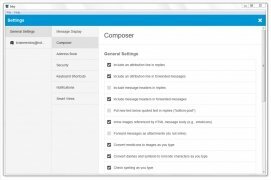 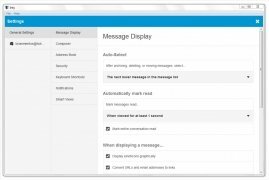 This email client unifies all your accounts under the same program, organizing your messages according to their importance. 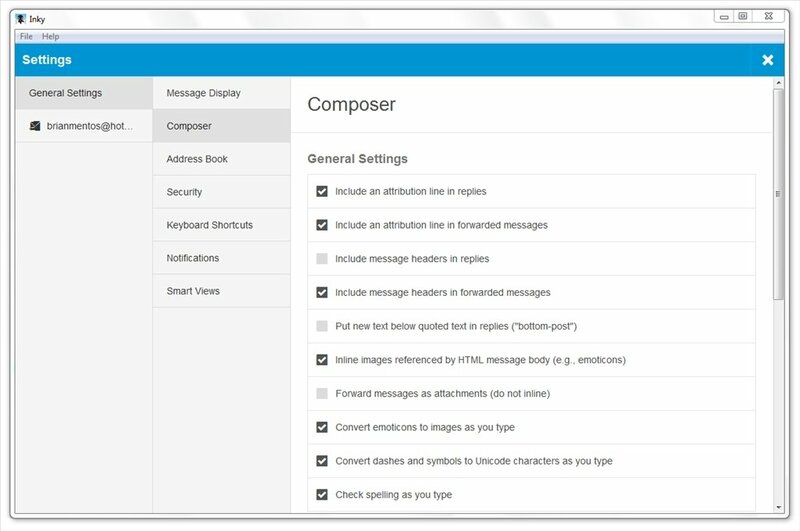 All your emails in a single place and sorted by importance. 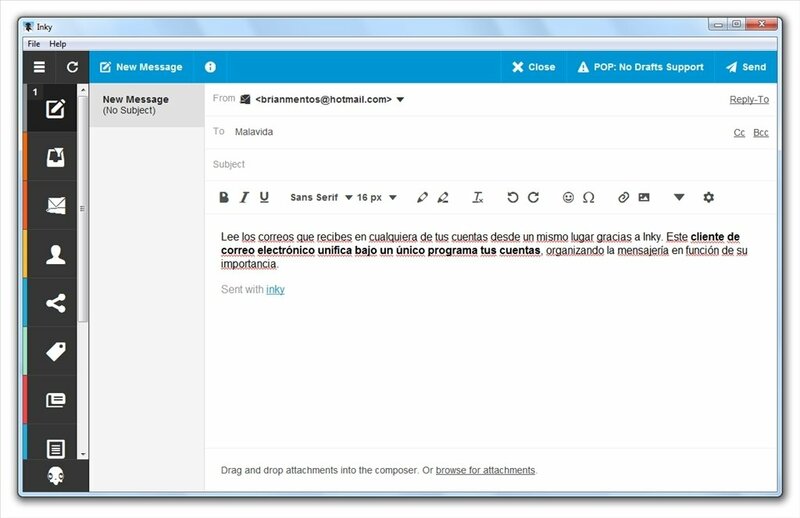 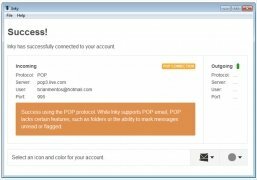 Compatibility with any IMAP or POP account: Hotmail, Gmail, Yahoo!, etc. 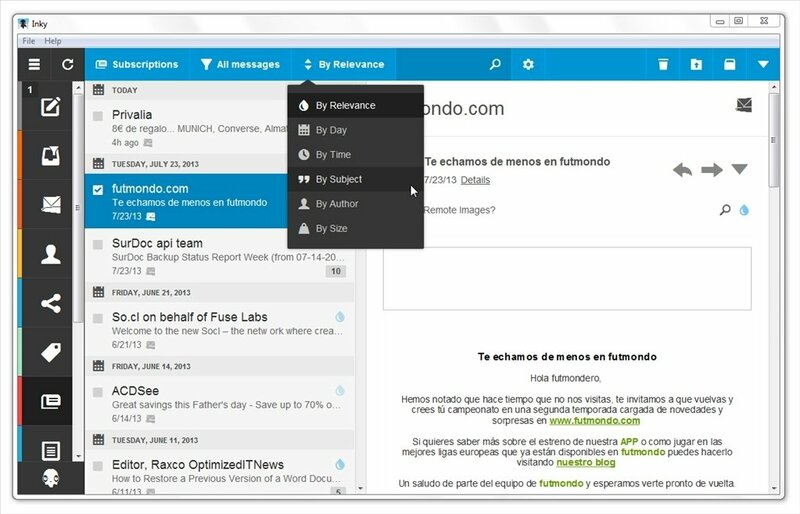 Capacity to organize emails according to their importance: the most important on top (for instance, those sent by close contacts), and the rest of emails or SPAM below. 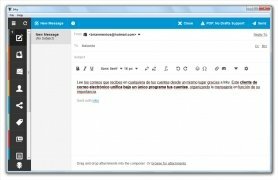 Organize your emails also by date, subject, author or size, among other parameters and carry out searches by means of filters. The client is very easy to install and configure, and if you're not convinced by its options you can always go back and check your emails just like you've always done. 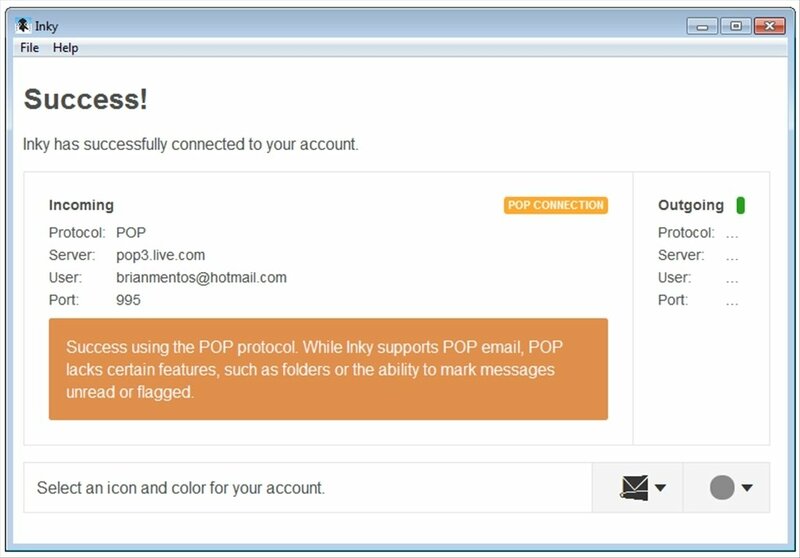 It offers synchronization options and guarantees the security and privacy of your information: your emails will never leave your PC. 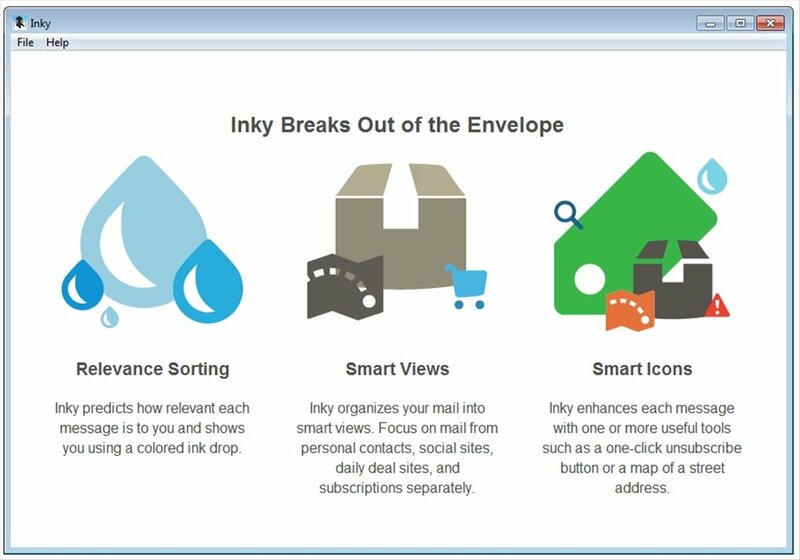 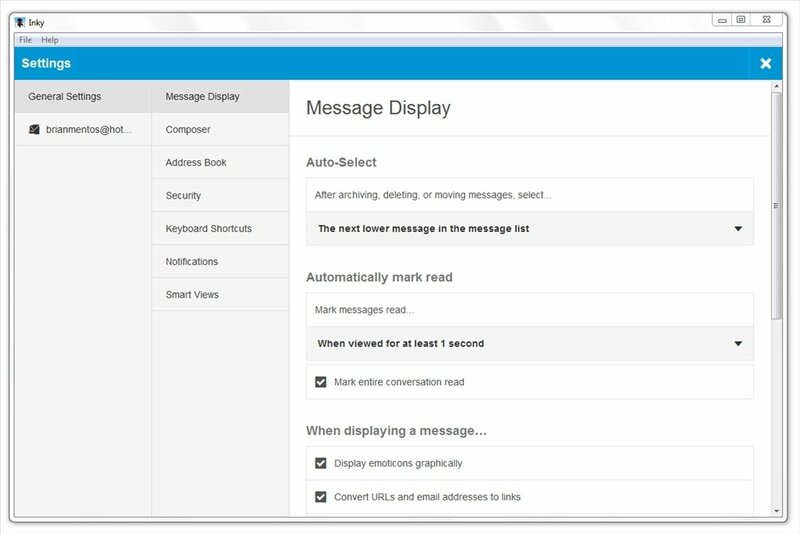 Downloading Inky for free is a perfect solution to receive all your emails on the same interface.